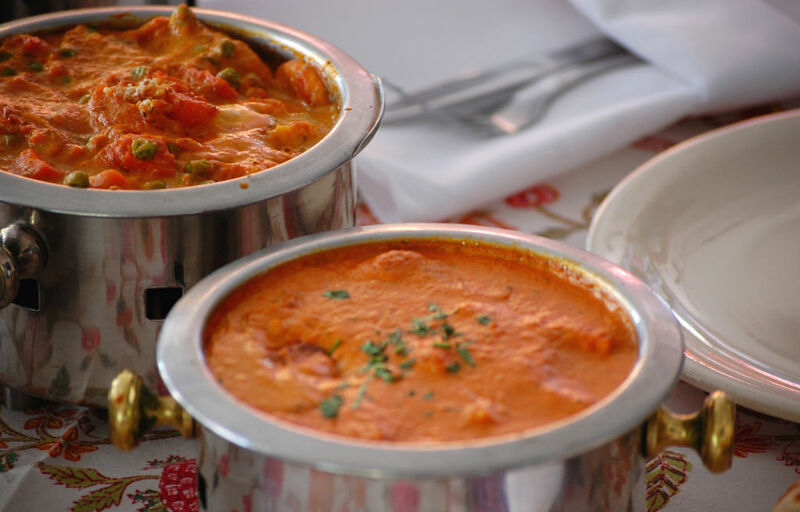 Owners Kusam & Balbir welcome you to Jewel of the Crown. 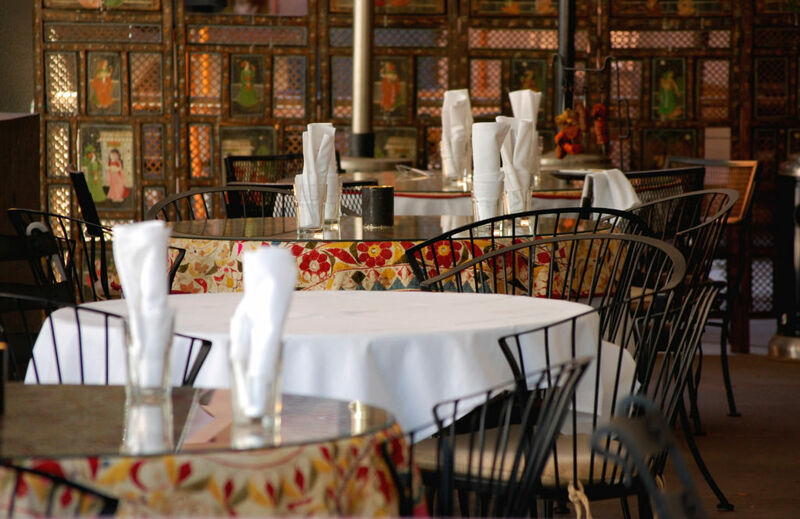 Jewel of the Crown opened it’s doors to the Valley of the Sun in the summer of 1986. 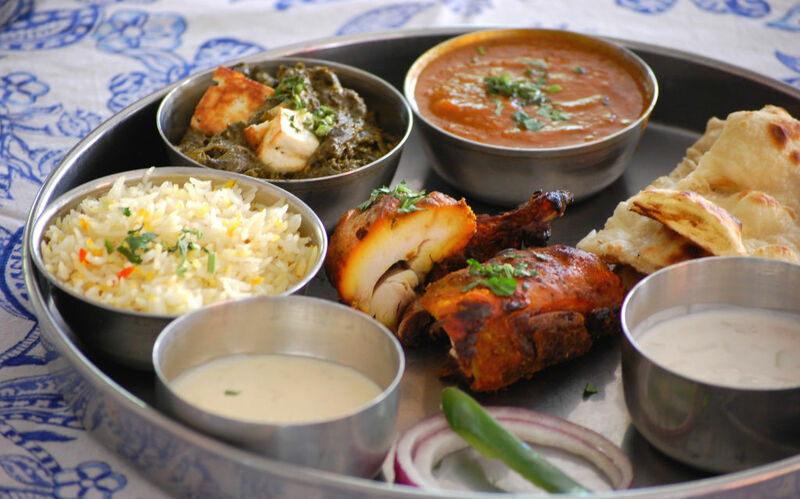 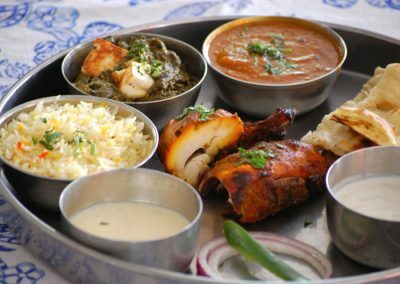 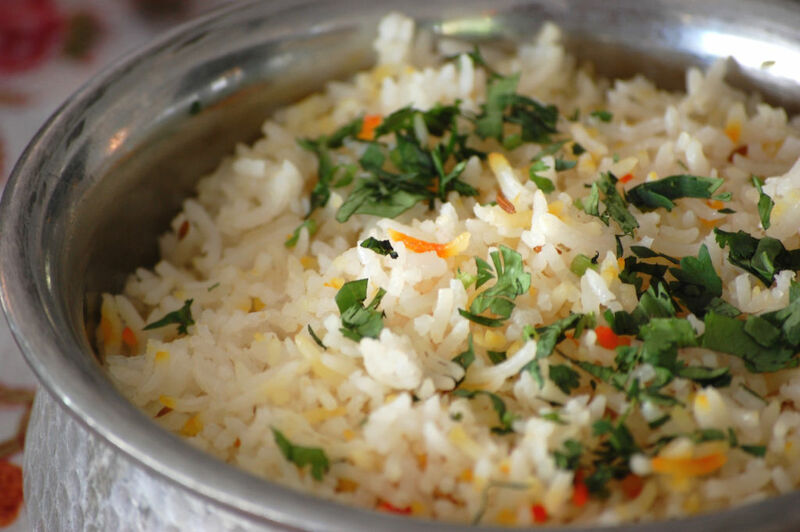 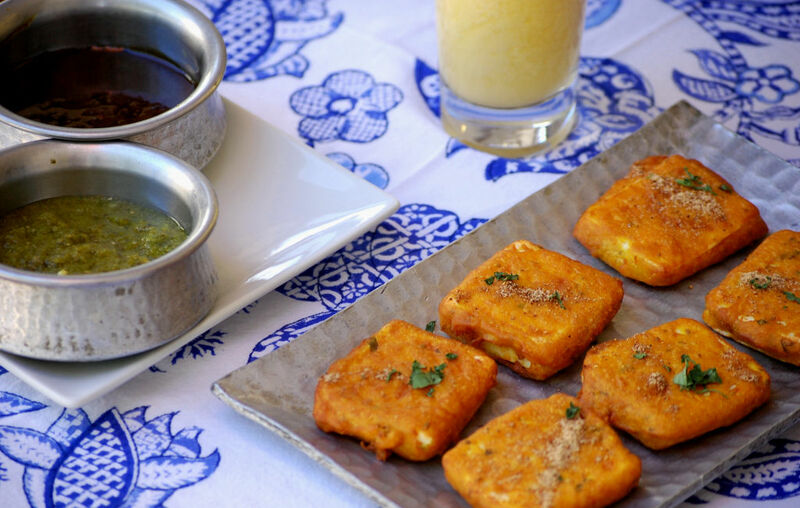 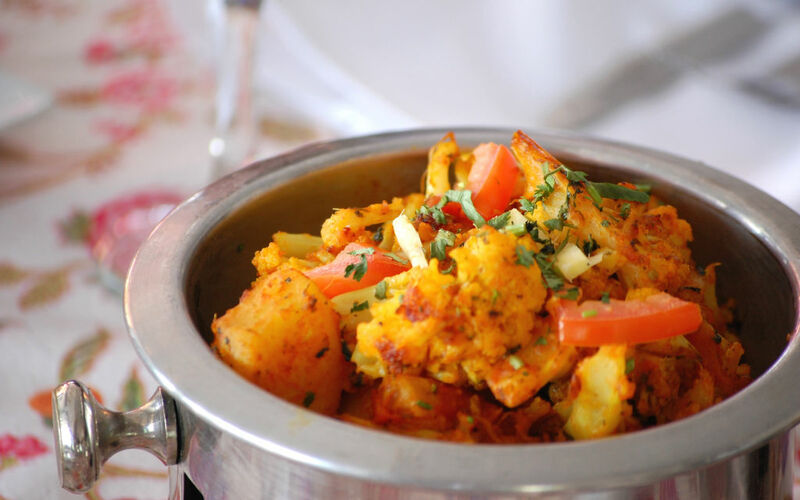 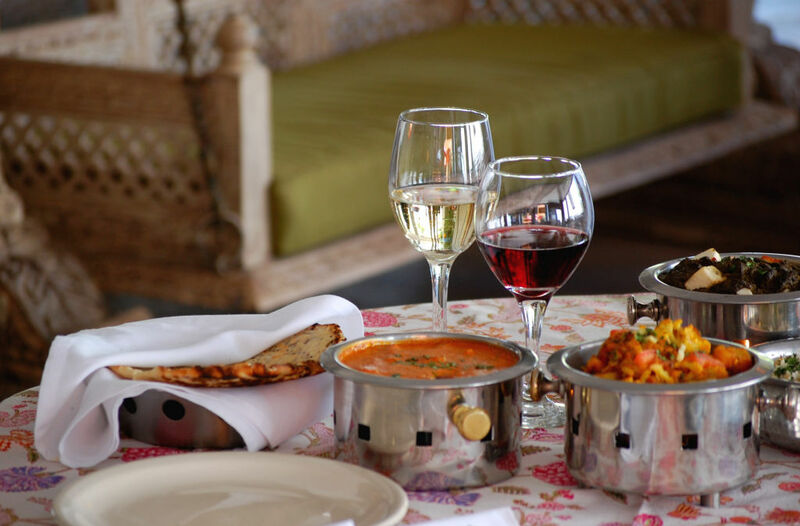 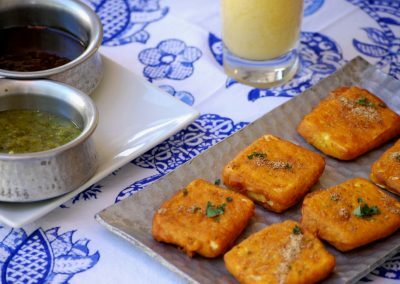 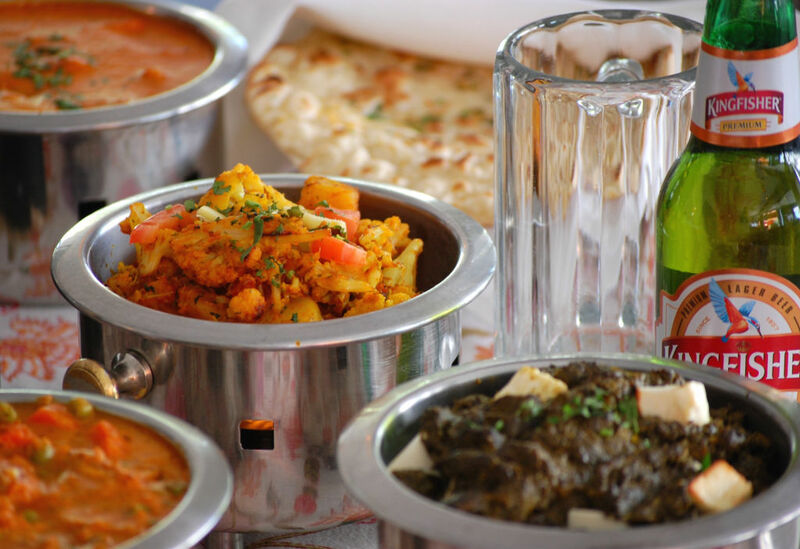 Nestled in the historic downtown district of Scottsdale, Arizona, Jewel of the Crown is a highly acclaimed restaurant serving gourmet cuisine of India. 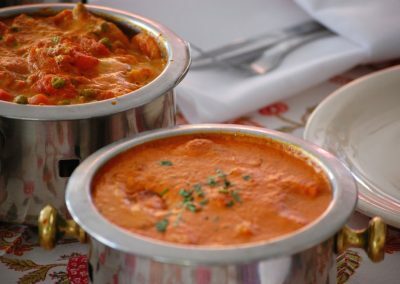 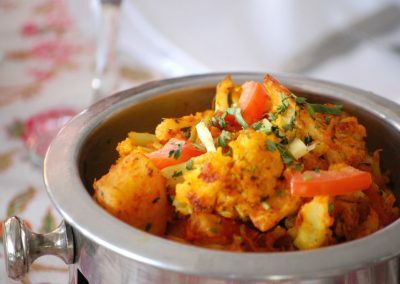 The elegant ambiance, wide selection of authentic Indian delicacies and full-service bar, are some of the reasons why our customers have made our restaurant their first choice including celebrities like Kim Basinger, Alice Cooper, Al Jardine of the Beach Boys, UB-40, The Rolling Stones, Barry Bonds, and many others.